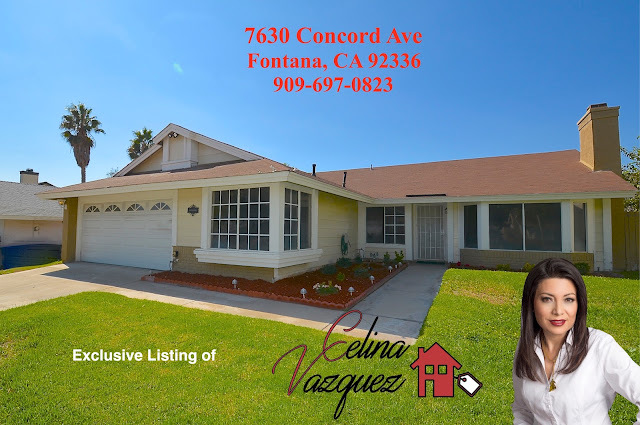 Celina Vazquez Broker/Realtor is proud to present another great property located in the City of Fontana. Large driveway leads the way to this beautiful, single-story home that has been completely remodeled and updated. Featuring 3 bedrooms, plus bonus room, 2 bathrooms, 2-Car Garage with direct access and gorgeous sparkling blue swimming pool and spa.